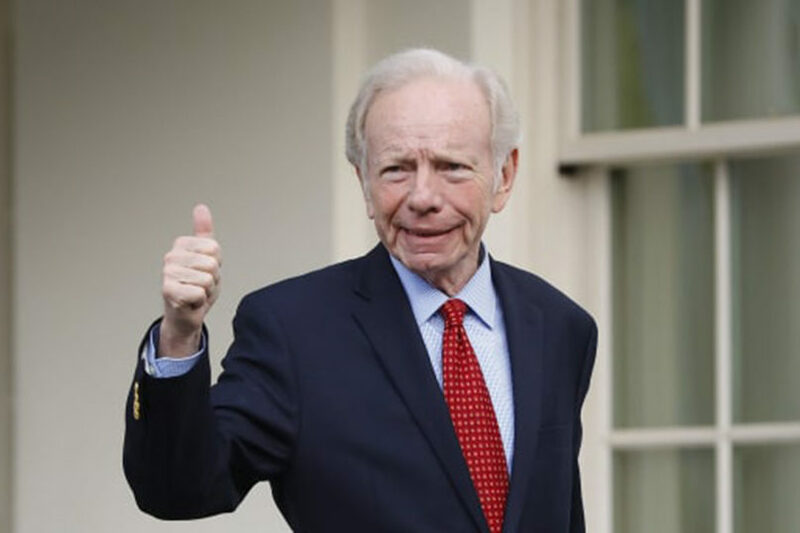 (JTA) – Former Sen. Joe Lieberman of Connecticut, a Democrat turned Independent who ran for vice president in 2000, said the Democratic Party is not anti-Jewish, but individual members have problems with Jews. “The Democratic Party is not an anti-Jewish party, but there are some people in the party now, including in Congress as we’ve seen from Congresswoman Omar … who are saying explicitly antisemitic things,” Lieberman told radio host John Catsimatidis on AM 970 in New York in an interview Sunday. Lieberman was referring to remarks made in recent weeks by Minnesota Rep. Ilhan Omar suggesting that she and her colleagues were being asked to show “allegiance” to a foreign country and that the pro-Israel lobby buys its support in Congress.